Seating is limited. Please register in order to reserve your place and receive updates and reminders. 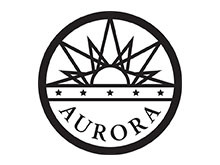 Fee-based workshops are payable in advance via PayPal; see your registration confirmation for the link; if paying at the door, bring exact cash or check payable to "City of Aurora", SBDC host.